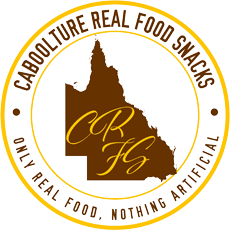 Caboolture Real Food Snacks is based in Queensland and provides delicious snacks that promotes a healthy and clean eating lifestyle. 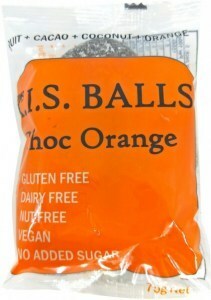 Caboolture Real Food Snacks takes pride in using organic ingredients in all of their dark chocolate and energy and protein ball products. 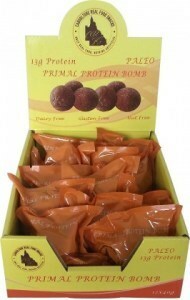 So they are completely gluten-free and suitable for those on a paleo diet.